Do I need to register with the Information Commissioner’s Office? The Information Commissioner’s Office (ICO) is the UK’s independent authority set up to uphold information rights in the public interest, promoting openness by public bodies and data privacy for individuals including the General Data Protection Regulation (GDPR). Under the Data Protection (Charges and Information) Regulations 2018, individuals and organisations that process personal data need to pay a data protection fee to the Information Commissioners Office (ICO), unless they are exempt. 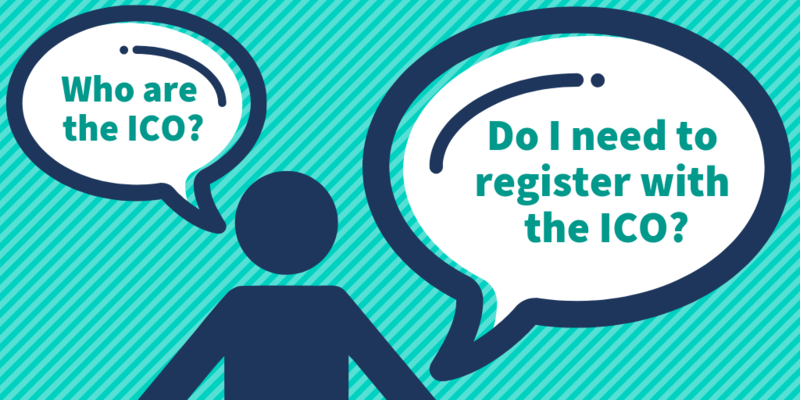 The ICO have put together a short self-assessment questionnaire to help you find out if you need to register with them. Find out more and open the questionnaire here.